So finally I get new video software and I am finally able to patch together the video Alyssa and I made whilst we were in Hastings which seems like forever ago. 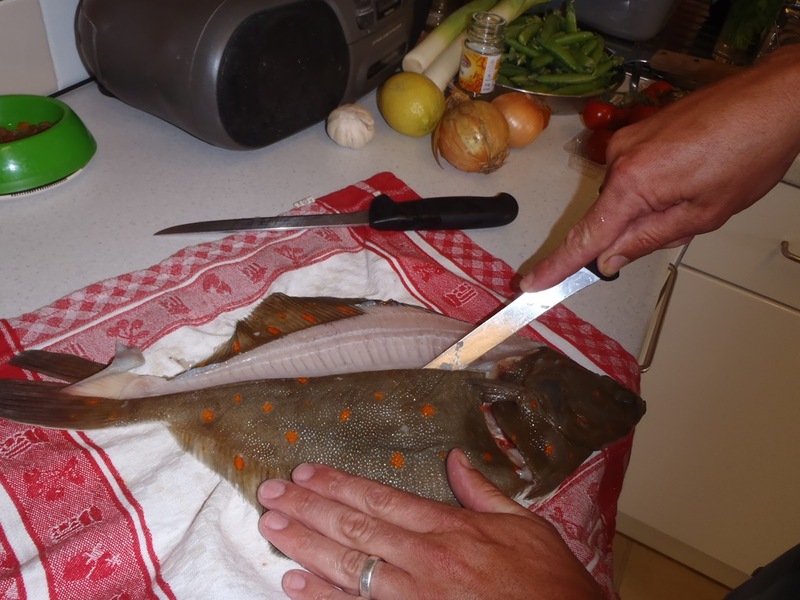 This may seem a bit involved but like I say in the video you can of course get your fish monger to cut the fillets of of the plaice for you. 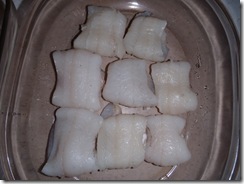 If you can’t get plaice then the recipe will work great with cod as well. I would highly recommend seeing the whole fish before buying to check for quality. 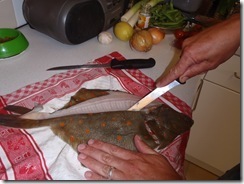 If you haven’t purchased the fish already filleted then follow the video for how to fillet the fish, take your time and make sure that you have SHARP, non-serrated knives. Get a large saucepan on a fairly high heat and once it is hot, add the bacon. Cook the bacon for about 5 minutes until the fat is released. Whilst you are waiting for the bacon, place the potatoes into a saucepan and add enough cold water to cover the potatoes by about an inch, add about a teaspoon of salt and throw it onto the heat, bring to a boil and reduce to a simmer, cook until tender enough to crush, the time will depend on the type of spud you picked. 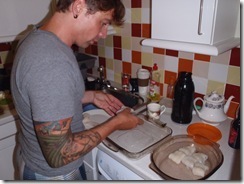 Place the fish into a deep baking dish and brush liberally with the rendered bacon fat. 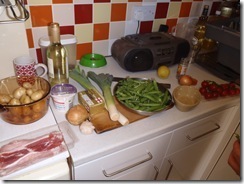 Add the leeks, onion and garlic to the bacon pan and stir well. 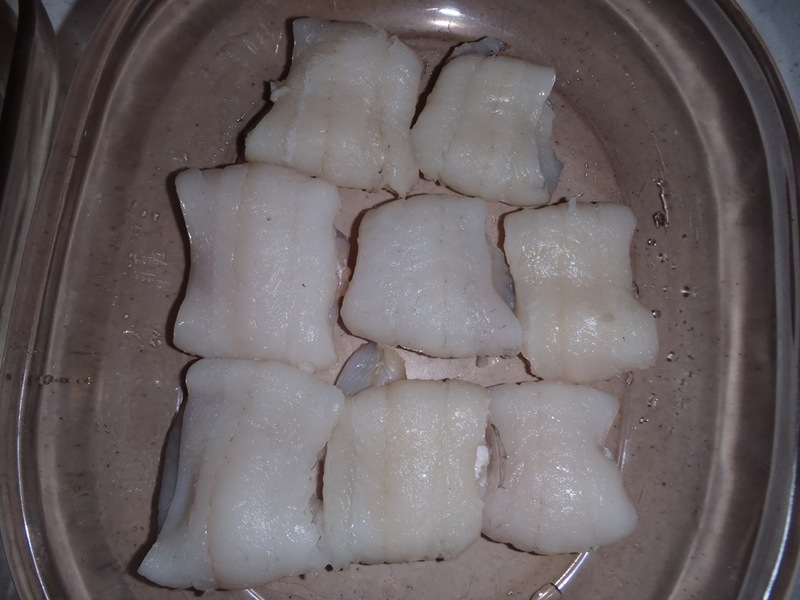 Cook for 4-5 minutes over a medium/high heat stirring every other minute. 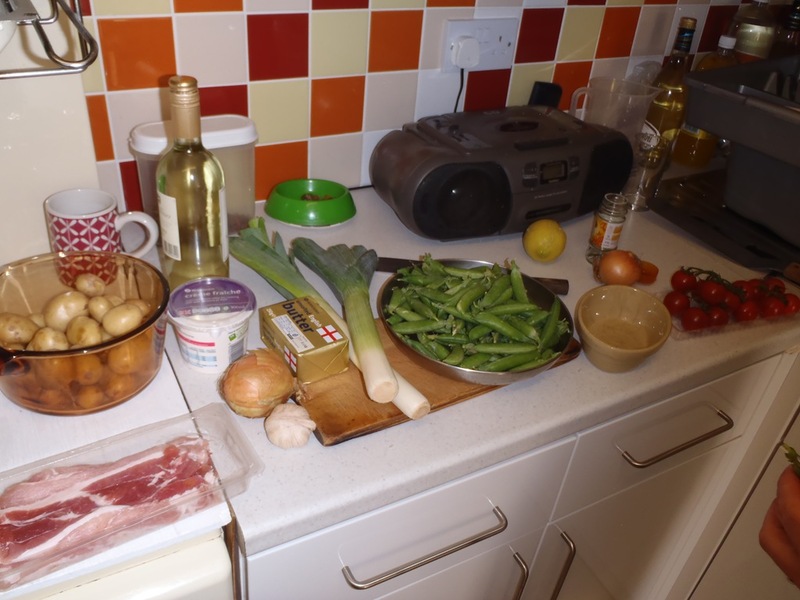 Add the wine and simmer until the wine is reduced by at least 1/2 or better still, 2/3rds….this will take up to 10 minutes. Add the peas and stir well,cook for a couple of minutes, meanwhile, put the fish into the oven and strain the potatoes. Stir the crème fraiche/cream into the bacon sauce and simmer quickly, note that if you are using cream and not crème fraiche then you will have to cook the sauce for about 3 minutes just to reduce the liquid content. Add the tarragon if using. Plate the dish however you desire and enjoy with a nice glass of chilled white wine.